Merry Christmas and Happy Holidays to all of my readers. 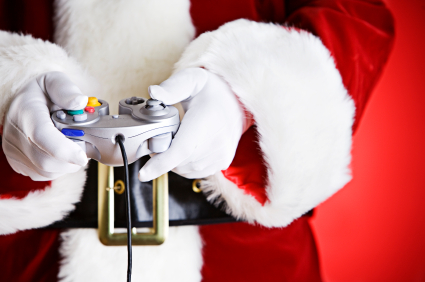 No matter how you're celebrating, I hope all your gaming wishes have been fulfilled! WoW Midnight Releases! How About No! ?